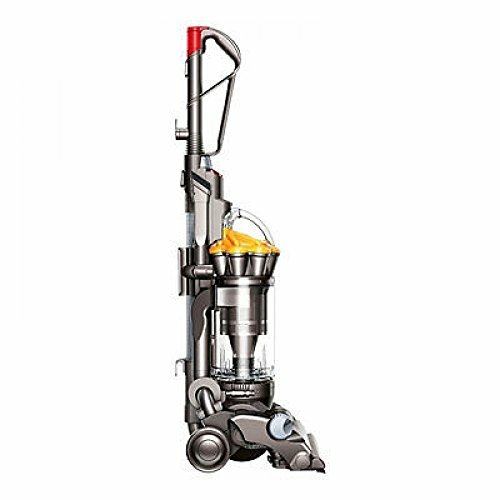 Shark Vacuum Vs Dyson Vacuum | Which Vacuum Is Better? Add to Flipboard Magazine. 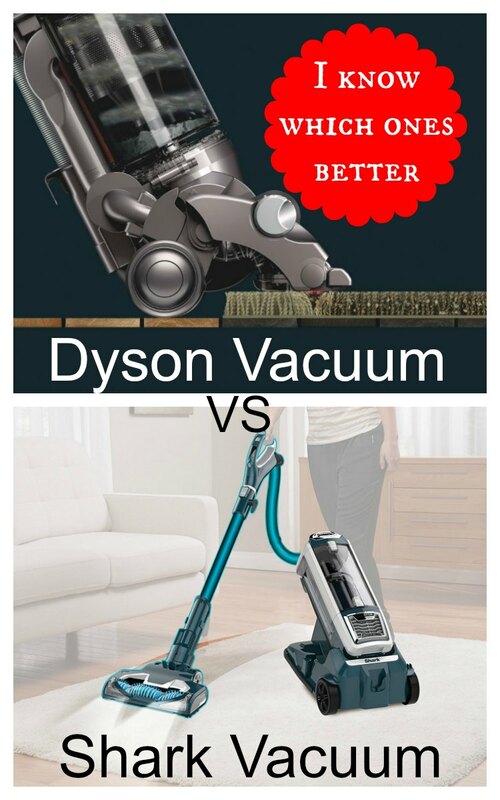 Home > Home > Shark Vacuum Vs Dyson Vacuum | Which Vacuum Is Better? 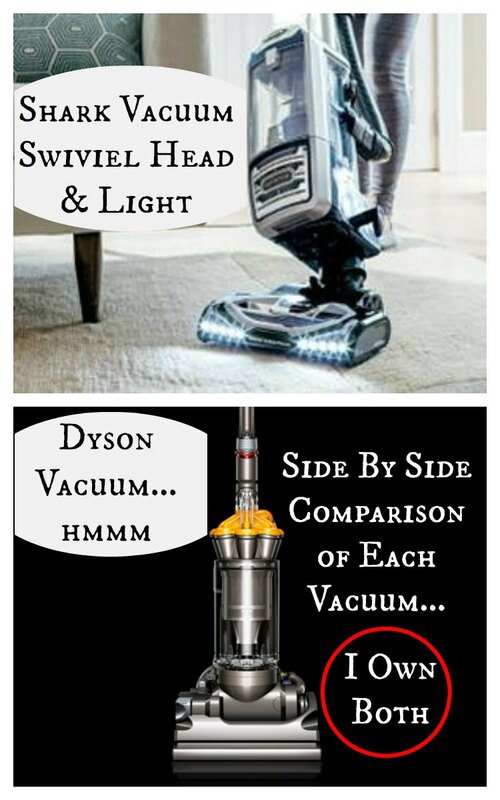 Shark Vacuum Vs Dyson Vacuum – I know which one is better! I own both the Shark Lift Away Vacuum and the Dyson Vacuum, so the question of Shark Vacuum vs Dyson Vacuum is easy for me to answer. Both are good, but there are a few things that set them apart. Let me tell you about my experience. My husband bought this Dyson vacuum for me a few years ago when we had a small apartment. It worked great for the first year, but after that, no matter how much I cleaned it, the suction was gone. When it started spitting things back at me is when I told him I was done with it. It probably just needed to go to the repair man for a check up. 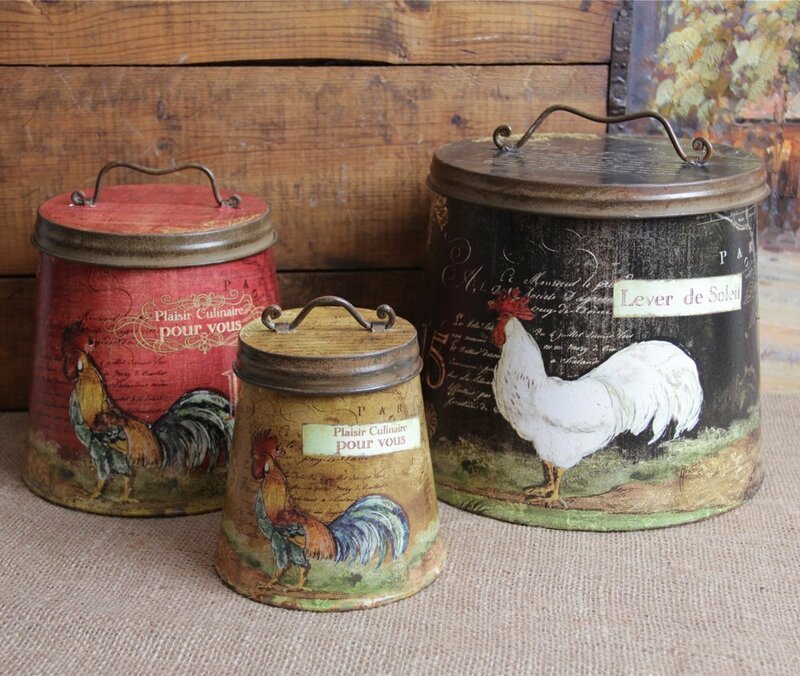 The dust bin holds a lot! I could vacuum the entire house and not have to dump it. I love that it’s bagless. Dumping the dust bin was simple and easy. I could do it with one hand….actually one finger. It goes from carpet to hard floors easily with not having to switch anything. It has a HEPA filter that you can clean, which I love. Usually you have to replace them. It was heavy to operate up and down the stairs. The hose does come off so you can vacuum the stairs, but if you have a full set of stairs, you need to hold the vacuum on the stairs half way up while you are trying to vacuum. I found it really cumbersome. I cleaned it regularly and always dumped the dust bin, but as it got older (1 year or so) it lost its suction and didn’t clean my house as well. Many of the reviews said the Dyson didn’t lose suction and that was a big reason I wanted one, but mine did lose suction and what is a vacuum without good suction? My husband surprised me with a new Shark Vacuum a few months ago. He knew how much trouble I was having with the Dyson Vacuum. So far I am in love with it. There are a few things I liked better on the Dyson, but I can live with it. Really easy to go around and under furniture. It’s completely sealed so dust doesn’t come back into the air. I really like that. Stairs are really easy with the Shark Vacuum because the dust bin lifts away making it easier to reach harder places and it goes under the beds perfectly. It has a HEPA filter, but it doesn’t say you can wash it. The Shark is also a bagless vacuum and the dust bin is easy to empty. At first it was difficult to drive because it goes in many directions, which once you figure out how to operate it is a real blessing. I find I empty the dust bin after every room. Although, that may mean I am really dirty. Upright vacuum cleaner for pet hair and debris: The 3-in-1 design easily transforms into a portable canister with a powered floor nozzle cleaning from floor to ceiling, underneath furniture and other tight spaces. Lightweight and easy to maneuver: Advanced swivel steering allows simple control when cleaning around furniture. 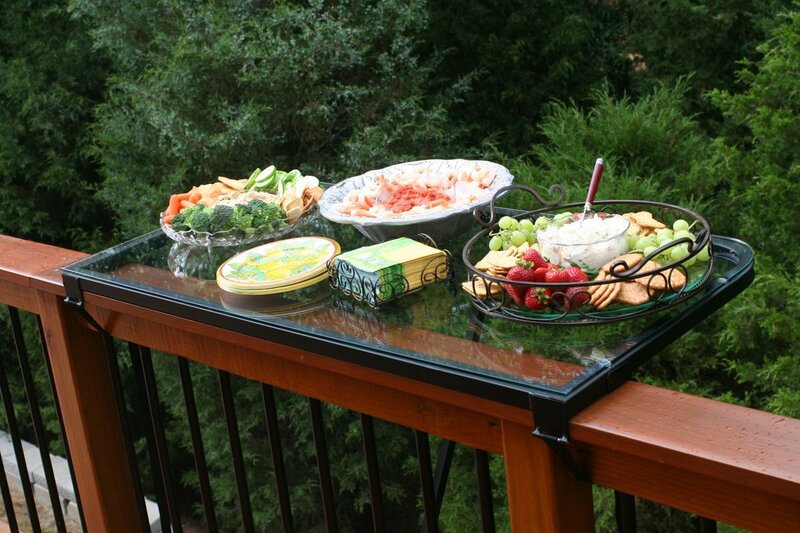 Anti-Allergen Complete Seal Technology with a HEPA filter traps 99.99% of dust and allergens. I hope this helped your decision to be easier. 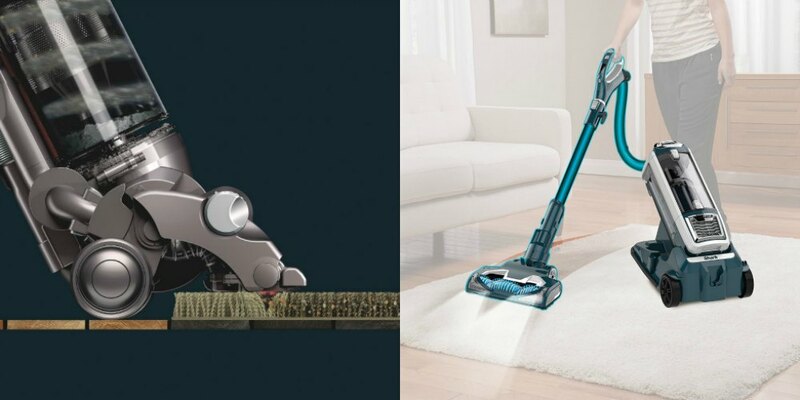 Both are good, but I am partial to the Shark Lift Away Vacuum.